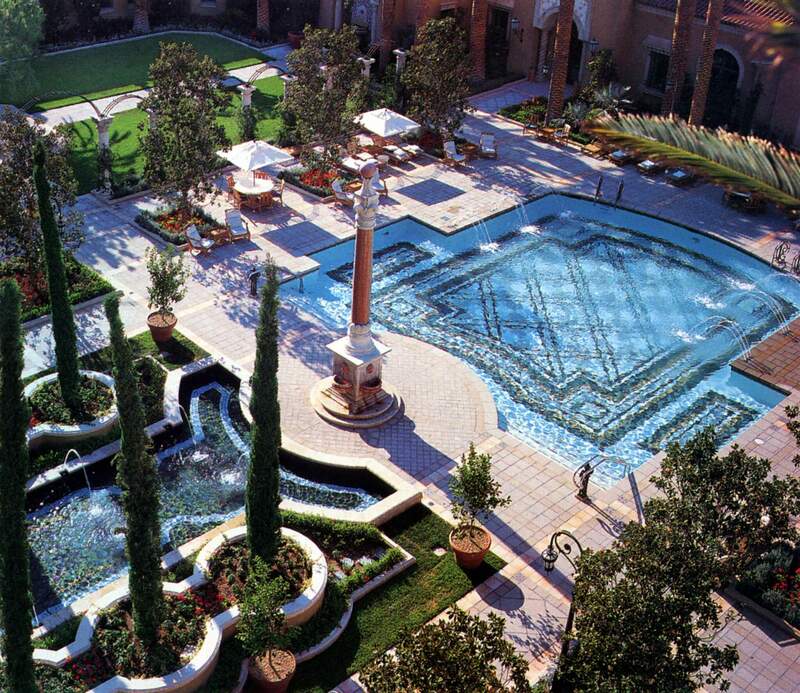 Located on the Las Vegas Strip, the Grand Mansions are part of the overall 5,000-room MGM Resort and Casino. 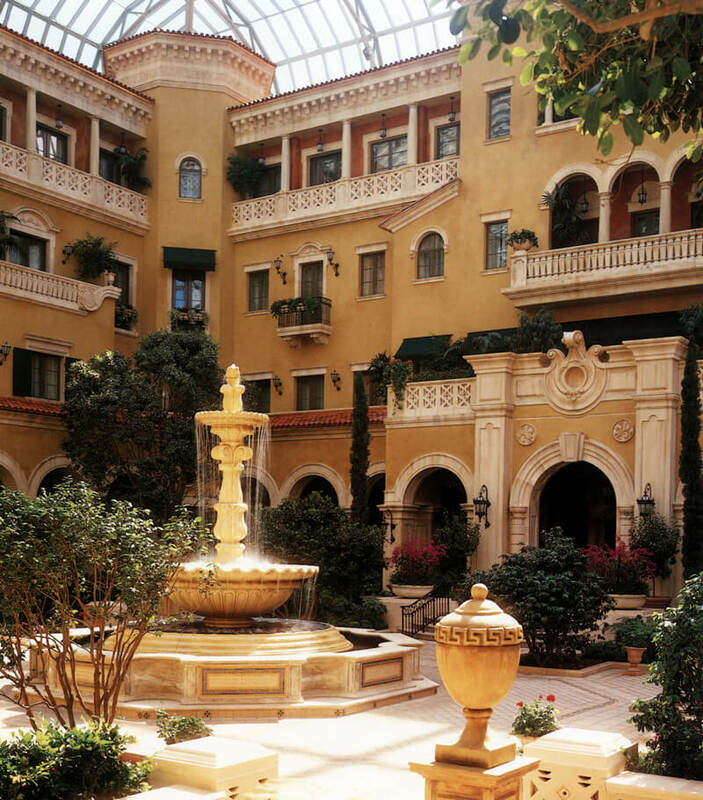 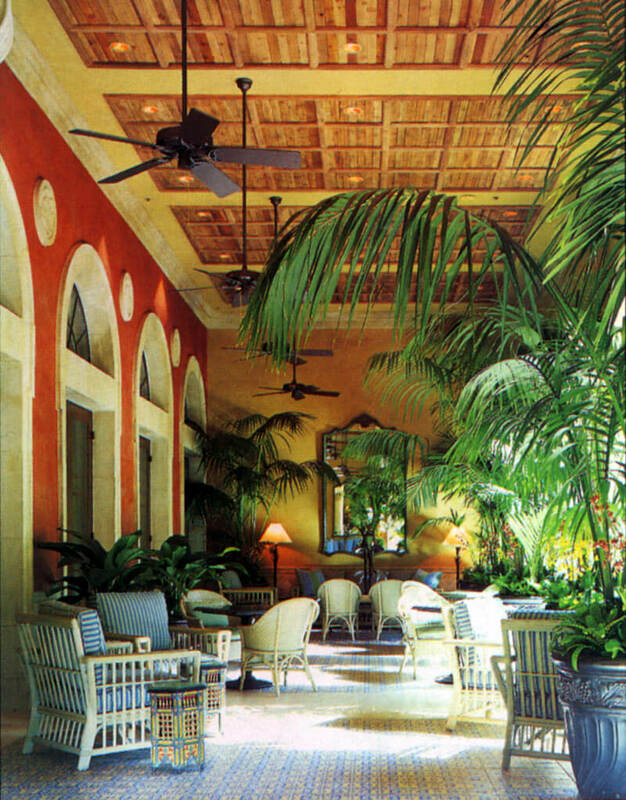 The casino garden environment, some of which is in an enclosed conservatory, features an elegantly designed environment, interior and exterior pool areas, and a parterre garden. 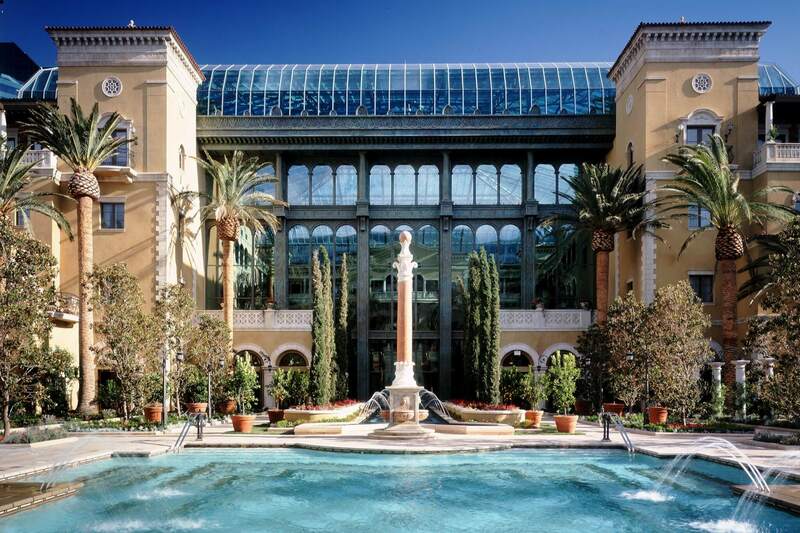 The Grand Mansions, exclusive to high roller guests, provide an atmosphere of a quiet and peaceful Mediterranean garden villa in which guests can relax and get re-energized for the Las Vegas nightlife scene.